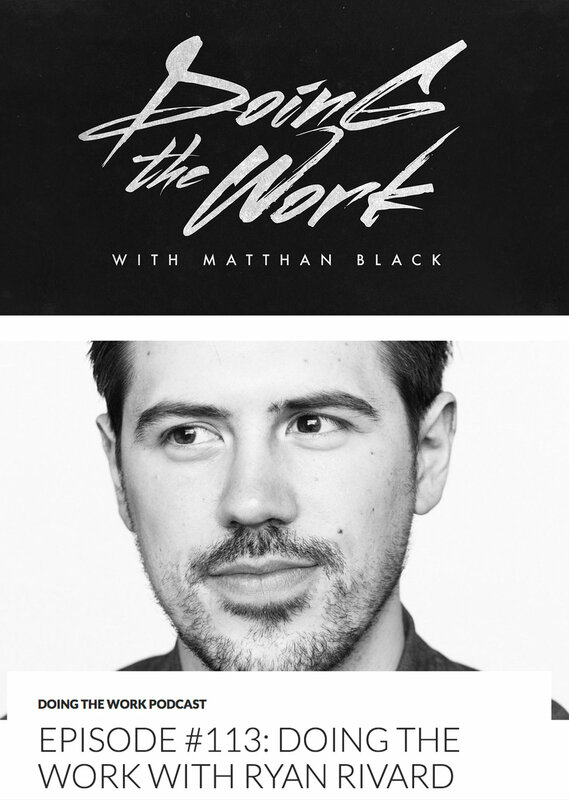 I was guest on Matthan Black’s Doing the Work Podcast. Matthan and I worked together on L’Eraclito amoroso. We discussed that project and our upcoming screening, among other topics that range from guitars, ASMR, and various dream states.